If you maximize something, you make it as great in amount or importance as you can. Every Sunday on Facebook Live! Click on flyer to join us live! We're partnering with UCF Marriage & Family Research Institute: Project Harmony. Don’t miss your chance to register for the upcoming workshops! Both English and Spanish introductory sessions are available. Call (407) 823-1748 to reserve your space today! 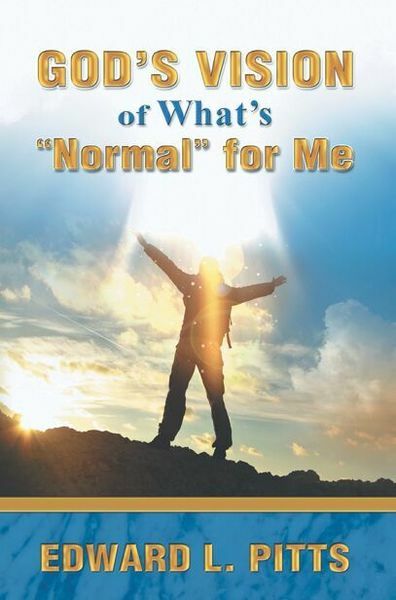 ​God’s Vision of What’s “Normal” for Me”​ is a book that shows us how to live in a very busy and visual world that is constantly demanding your attention, demanding your confidence, challenging your God given faith, to determine what is acceptable as “normal” for you. In thoughtful and insightful language with clear and plain examples and illustrations, the author Edward Pitts reveals the antidote for establishing God’s normalcy for us is assembling ourselves together. Or another way of saying this is to “building and maintaining Godly connections with other believers” pertaining to the kingdom of God. This conscience and concerted effort of assembling ourselves creates oneness and activates the power of Unity that results in what the bible indicates “One can chase a thousand and two can put ten thousand to flight”. Crippled, but not for Life! 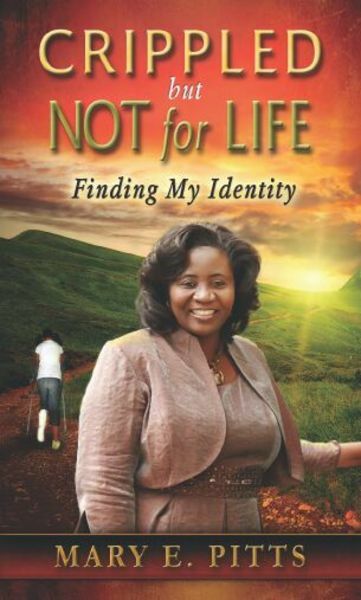 Finding My Identity will show you how to overcome the thoughts of the past, embrace who you are in Christ and live the abundant life God intended. This is such a great book for women's fellowship and girl's group discussions. March 6, 2018 - April 24, 2018.